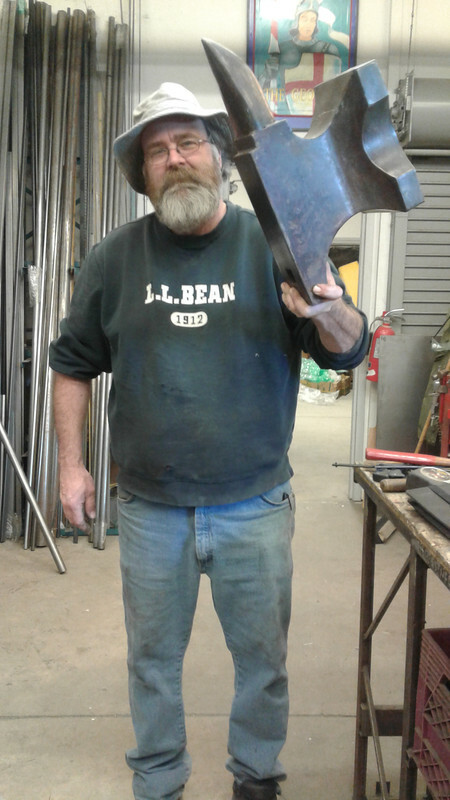 Howdy all...I'm an entertainment industry prop builder/scenic carpenter who plays with rusty old British cars in my spare time. Looking to hone my skills and learn some new stuff....hope I fit in. Welcome to the forum, Rob. That is a fun picture. Very cool. Welcome to the metal gang. yep, you fit right in. I'm looking forward to cruising through the forum and reading all that is offered. Welcome Rob. Nick from Invision is in Niagra. He doesn't post much but if you don't know him, I can ding him to let him know you are nearby. Hi Kerry...I 'know' Nick from his postings on the garagegazette. His work is wonderful.